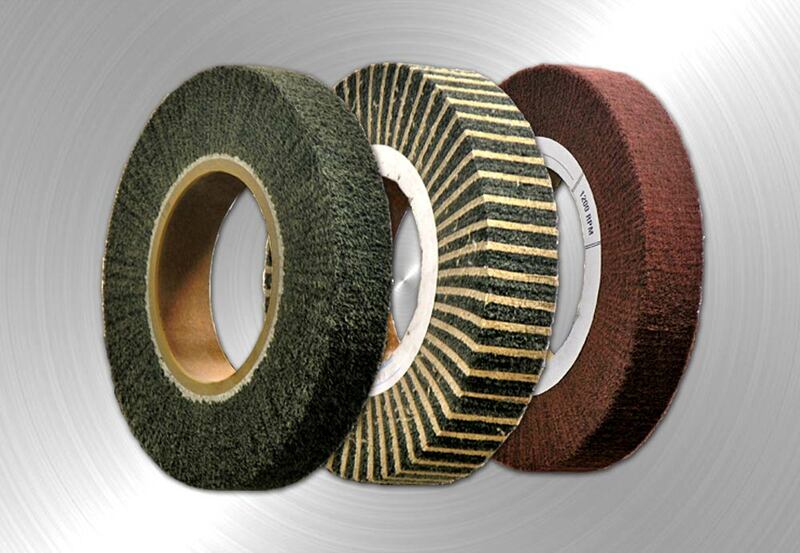 Flap, particular types of wheels composed of abrasive cloth, available in different grains according to the working to be processed. The flaps have an appearance like a compact sphere; in fact, the abrasive cloth is disposed so as to proceed uniformly to the processing of the material. The flaps are used in the processing of satin finishing of metals, that means to proceed to the matte finishing . Otherwise there are other types of flap, whose are suitable for the sanding of the wood and also proceed with the elimination of defects.